Hi girls! ❤ Am here sharing my recent beauty haul with you guys because it has been the longest time ever since I actually replenish my beauty needs. Recently I have visited some local drugstores in town to get some good quality makeup tools. And guess what I have bought? 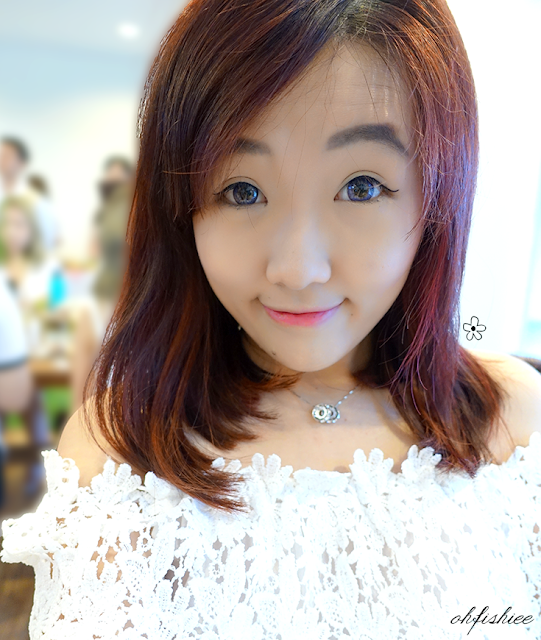 In fact, I regretted for getting it from the store as soon as I found the SAME product online at www.sammydress.com (Direct link: HERE) at only $2.31 !!! For real??? It even comes in 5 different colours that I couldn't resist. I should have bought it and save a bomb from there! 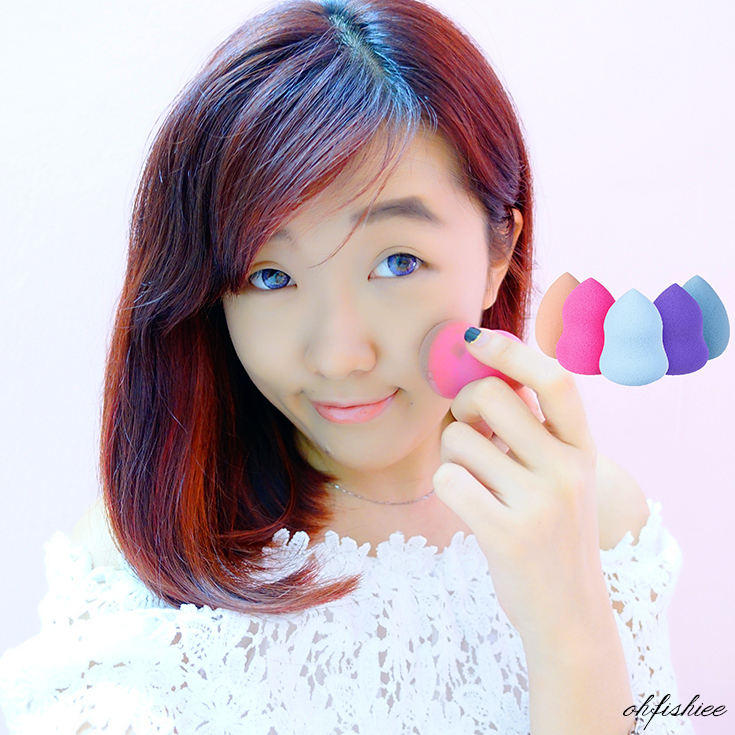 Apart from the one in bottle gourd shape, I also found the similar soft sponge powder cosmetic puff in a lovely candy color and raindrop shape at this online store (Direct link: HERE) which is having over 50% discount. It is my personal favourite tool when it comes to makeup blending whether I am using liquid or cream foundation or eyeshadow. 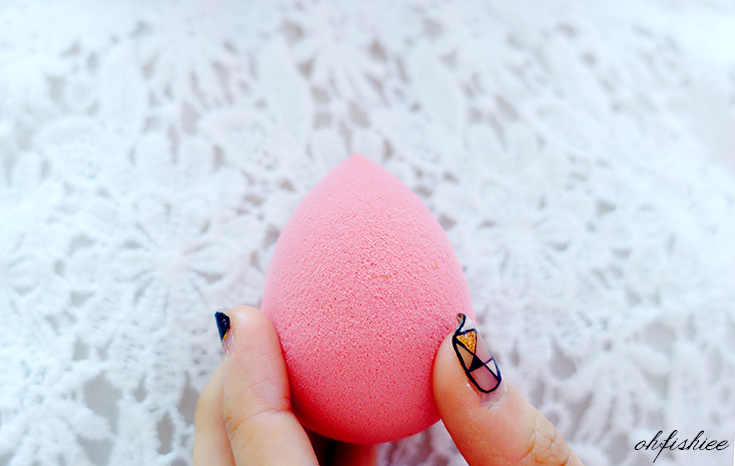 The pointy part allows me to reach the undereye corners more easily and apply precisely. I guess I should just stock up some of this, before the discount is gone! There are over 100 items to be chosen from, each and every one comes in an amazingly affordable price tag! 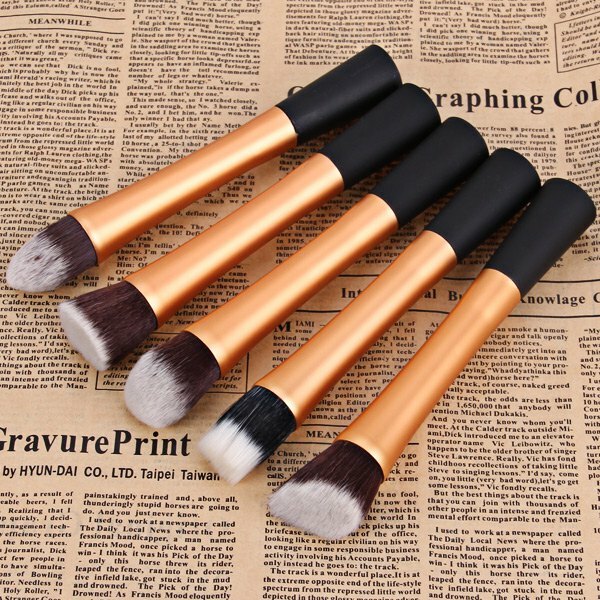 Now, how can I resist myself from purchasing this beautiful 32 Pcs Makeup Brush Set with Faux Leather (Direct link: HERE)? In fact, as I browse through SammyDress, I notice that it offers wide ranges of latest Women's and Men's Clothing, Shoes, Bags and Accessories, Wedding Dresses, Jewelry, Intimate Lingerie, Wigs, Cosplay Costumes, Children's Toys, Home Products and many more creative items and gift ideas. I'm sure you'd enjoy your shopping routine at this online store too.